Core Java training, an object oriented programming language is classified into three basic level of programming viz. core java programming, specialized java programming & advanced Java programming. Among these first basic level is called basic or core Java programming language & is the first step of mastering Java language. 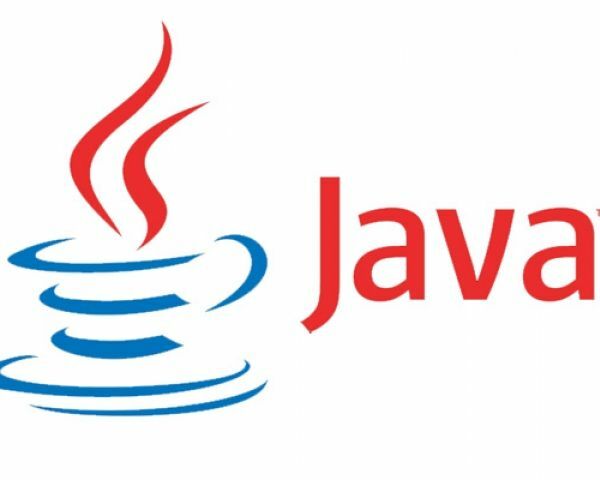 While attending a technical interview you will be asked most question on the basic java as interviewer wants to check the fundamental (core) knowledge of the candidate.